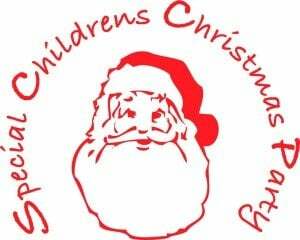 R&H Engineering for the 2nd year running are supporting The Radio Network Special Children’s Christmas Party to be held on 29 Nov 2014 at ASB Showgrounds. justice to what this day will mean to these children. 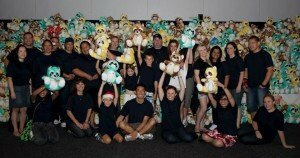 R&H Engineering Ltd – Committed to the youth & children in Auckland.